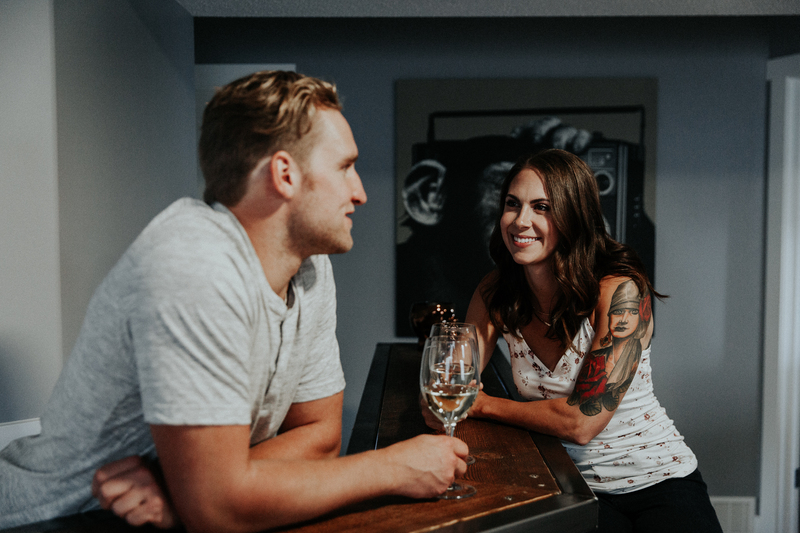 There are five reasons you should consider a lifestyle engagement session at home by Wild North Photo and Film Red Deer photographers. I love adventure. I also love getting to know people. There’s really no better way to get to know someone than to hike a mountain, or hang out in their bedroom. Now you might be saying… woa! the bedroom? Yeah, totally the bedroom. 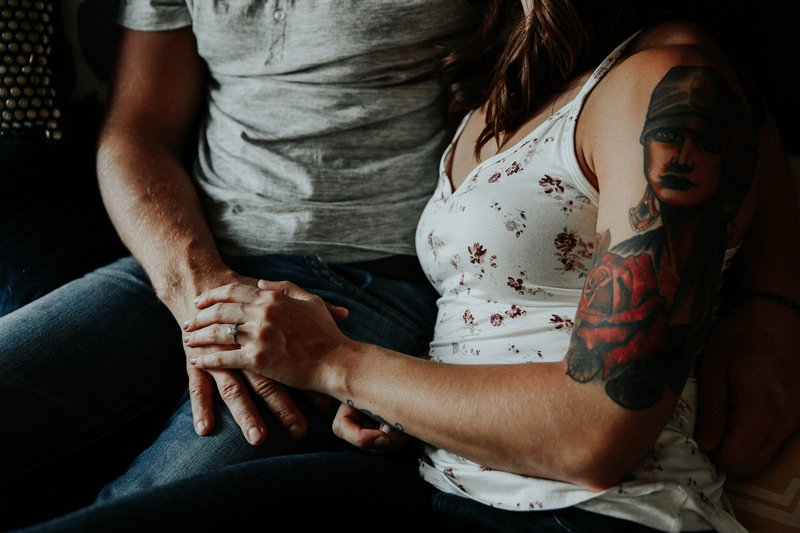 There are other rooms too, and truthfully I want to find good light first (there is good light in every home, I promise), but after that, intimate, authentic portraits are made in the space where you find intimacy. Lucky for me, the master bedroom usually has both. I’m not sure if it’s just how houses are designed, but that’s how it is. And I’m happy for it. Now if you’re like most people, opening the door to an almost stranger and heading to your master bedroom to hang out is pretty strange. It is. I get it! So that’s no way to start an in home engagement session. 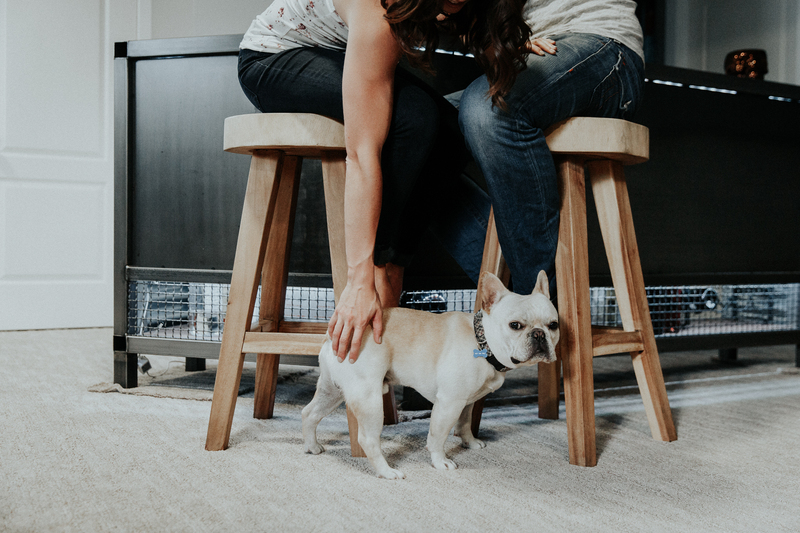 I’ve been lucky enough for my clients to trust me, and the process, and I’ve spent time in their homes getting to know them. The living room, kitchen, basement…. everyone has their “retreat.” The place you go at the end of the day to take your socks off and unwind. The place where you drink wine, or tea. Read books, or watch TV. The place you entertain guests, or explore new cuisine. We all have a thing, our place, and I love getting to know people in their place. 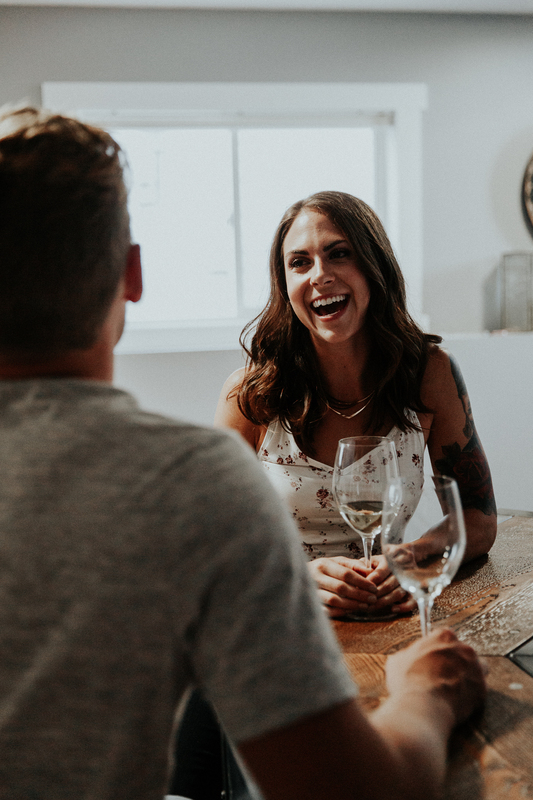 It’s a tiny window into who they are when no one is around.So here are five reasons you should consider an in-home engagement session. You’ve probably spent time picking out decor, couches, pillows. Maybe you’ve renovated to make it just right for you? Maybe it’s your first home? First home together? 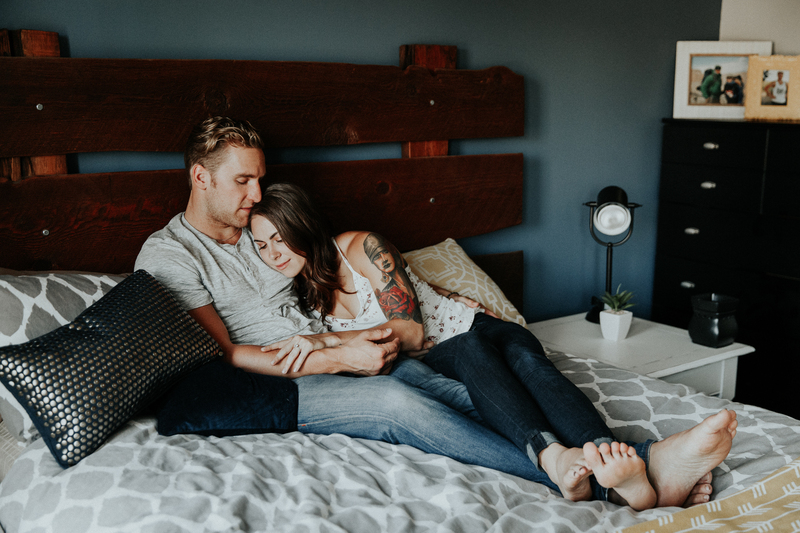 Maybe it’s temporary and one day you’ll want to remember that old apartment where you had a mattress on the floor, all the love in the world, and not much else? My point is, your life will not always look like it does now, but this is the beginning of your journey together, and it’s something to remember.  Red Deer photographers Wild North Photo and Film capture real moments. At the risk of getting a little Dr. Suess-ey…. There is no place in the world where you are youer than you. It’s your castle. This is the place where you are who you are when no one is watching. I won’t lie to you. It takes work and trust to allow yourself to relax and be you when someone else is in your space, but that’s where we work together to make beautiful images. As professional Red Deer photographers I’ll walk you through it, don’t worry!! Have a drink, take your socks off, and relax. There’s no pressure and we have plenty of time. You know that place where you lay your head at the end of the day and talk to the one person you trust more than anyone else in the entire world. Your bed. It’s an intimate place, and so much of your life as a family is shared here. When I say this, I’m not talking about the obvious either. It’s the moments where you love each other, physically and emotionally. Where you warm your ice-cold feet on their warm body and they let you, because love. Where you confess your craziest dream and then decide to conquer it together. So we chat about those things. And the things that make you proud of each other. The moment you knew you were in love. That time you couldn’t have done it without them. Because I don’t have to yell at you from behind the camera, over the wind, from 200 ft away. 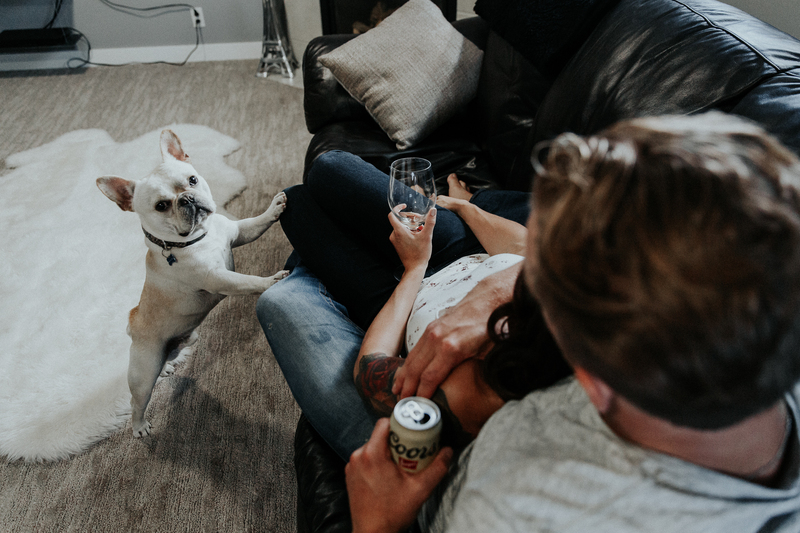 Ok, maybe that’s a bit exaggerated, but it’s easy to get to know you in your home, and that is worth a lot when it comes to your wedding day…. when we will spend the biggest, most emotional day of your life together. That day where you want to be intimate in front of the camera to make images that FEEL like your wedding day felt. Images that tell your story. Pictures that illustrate your love. Still looking for your Red Deer photographers? Your wedding is so important to me, and I want to take the time to get to know what inspires you. 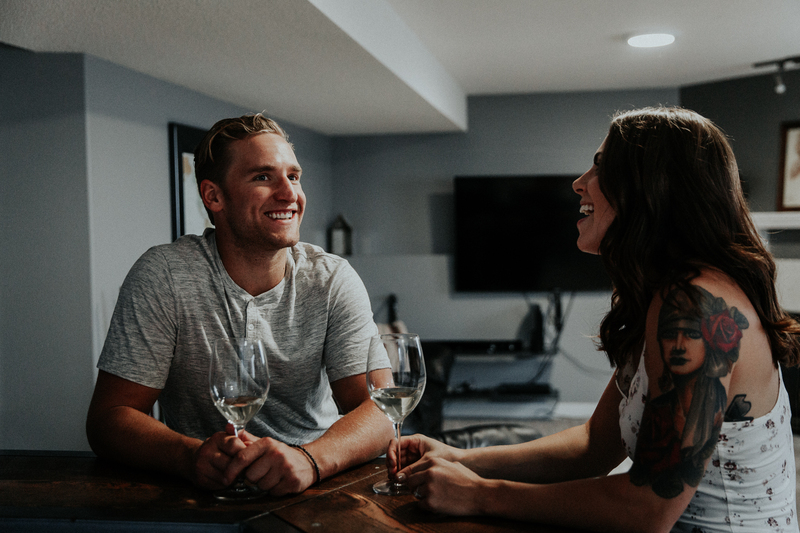 Moments don’t happen in front of strangers, so let’s connect over a coffee, wine, beer, whatever. Send me a note here! We take a limited number of weddings each year so we can take the time to get to know you and what has inspired your wedding day. Contact me here about our remaining 2018 wedding dates. 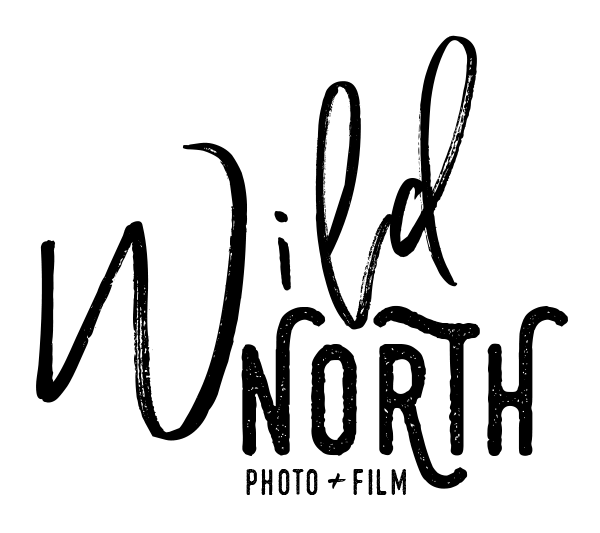 We are based in Red Deer, AB and travel between Edmonton, Calgary, Banff and Canmore regularly. We are also taking a limited number of national and international weddings.